MilkDrops are launching over the next two weeks in New Zealand through Countdown, New World and selected PaknSave supermarkets. The range of natural milk flavor enhancers contain no sugar or preservatives and have a competitive 40 x 200ml servings. 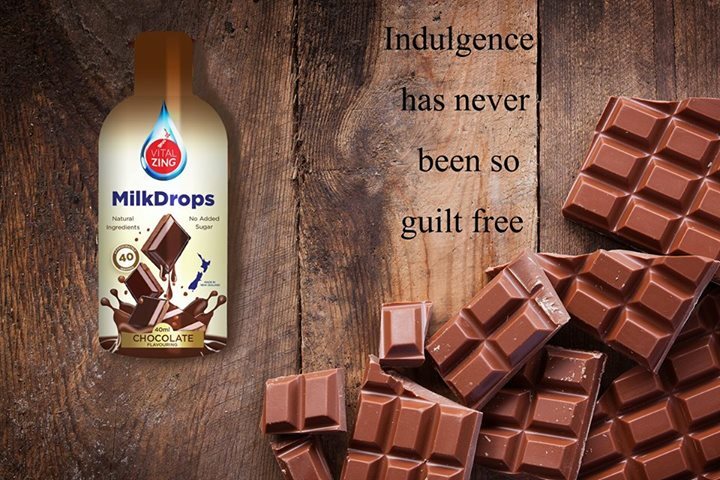 MilkDrops will be positioned alongside Milo and Nesquik, reinvigorating the tonics / milk flavor category with a fresh new range that ticks all the boxes for consumers seeking better value and healthier options. The range is made in New Zealand by Aquity. Online, visit our shop here. Flavors: Banana, Chocolate and Strawberry.